Your buying power enables more suppliers to be attracted and pooled into hard competition as e-Auction makes it easier to manage multiple simultaneous negotiations. 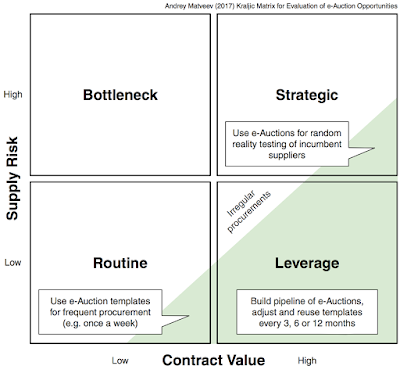 More suppliers = more competition = lower bids. eAuction can be easily repeated. 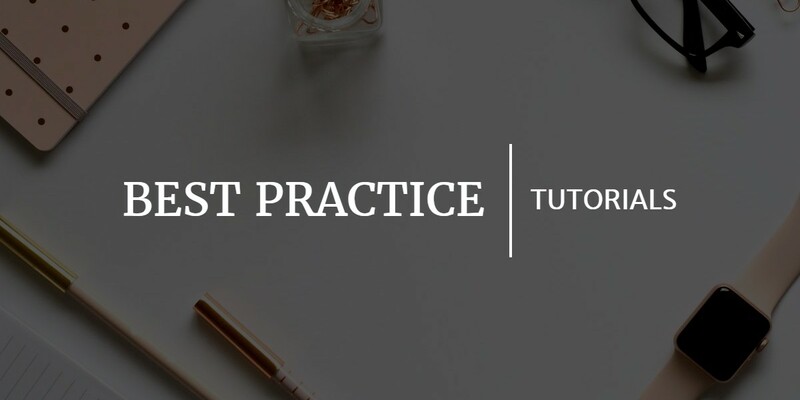 This allows the creation of a pipeline of scheduled price reviews every 3, 6 or 12 months (again, without applying additional pressure on the buyer). This supports the implementation of medium-term contracts. All participating suppliers can see the winning bid. This motivates them to reduce costs and prepare improved offers for the next event. Suppliers who compromise delivery can be suspended from the next event. This helps to reduce supply risks. Opportunity to implement nationwide price by assigning logistics to a supplier. 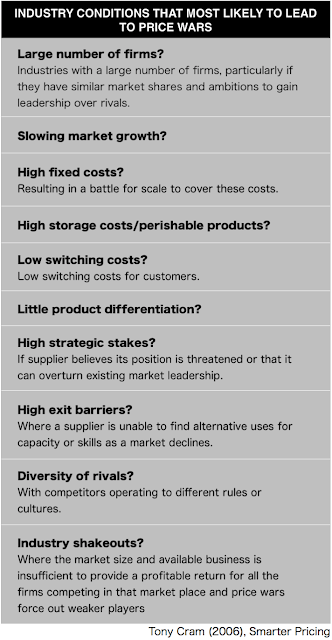 Tony Cram (2006) suggests in his book ‘Smarter Pricing’ industry conditions that are likely to lead to price wars. He suggests that these conditions may occur in almost any market or industry.